This deluxe ebook package features Mary Shelley’s classic gothic novel plus an extended excerpt of award winning author Kenneth Oppel’s thrilling prequel, This Dark Endeavor! What happens when an obsession defies your control? Victor Frankenstein has long sought the answer to creating new life. When he finally achieves his goal, he’s horrified by the results and abandons his creation, ready to forget what he’s done. But when tragedy befalls his family, Victor returns home to discover his creation is hiding nearby. 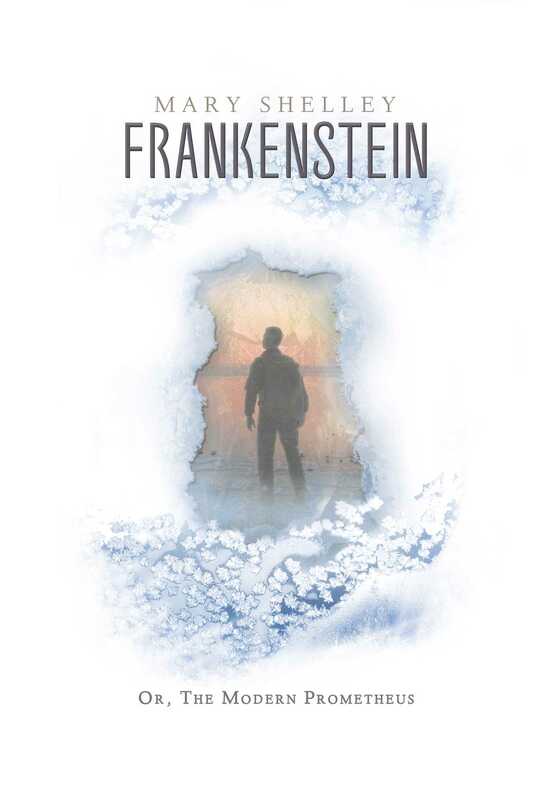 To save his family from further despair, Frankenstein’s creature asks him to do the one thing he swore he never would do again. Mary Shelley’s novel explores with chilling dimensions the questions that reside at our core. What is the fabric of life and the soul? Where are the limits of our imagination? Can man’s reach shatter the boundaries between science, nature and God?